Miami, August 2017. 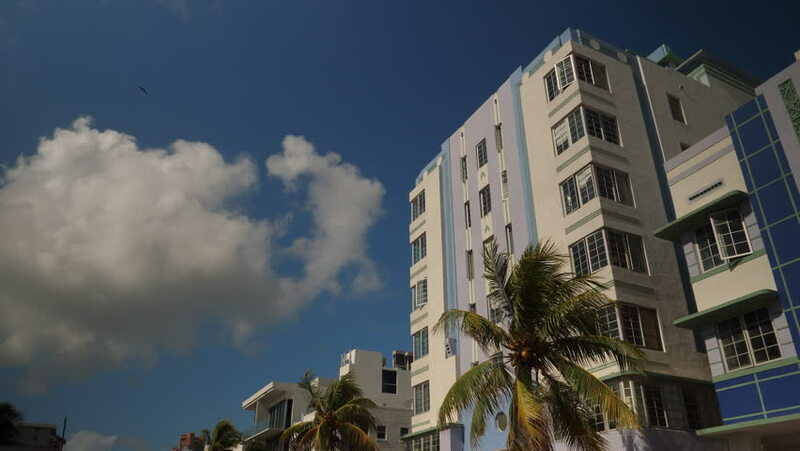 Art Deco building on Ocean Drive, Miami Beach. 4k00:13CIRCA 2010s - United States - Generic establishing shot of a town hall or city hall building in a small town. hd00:15Basel, May 12: Timelapse view of old buildings in the old town of Basel, Switzerland. Basel is one of the oldest cities in Switzerland. Shot at the 12 May 2017.
hd00:11Exterior view of a modern beautiful,christian orthodox church.Slow panning wide angle establishing shot of a newly built orthodox church in Athens Greece surrounded by trees in blue sky background.